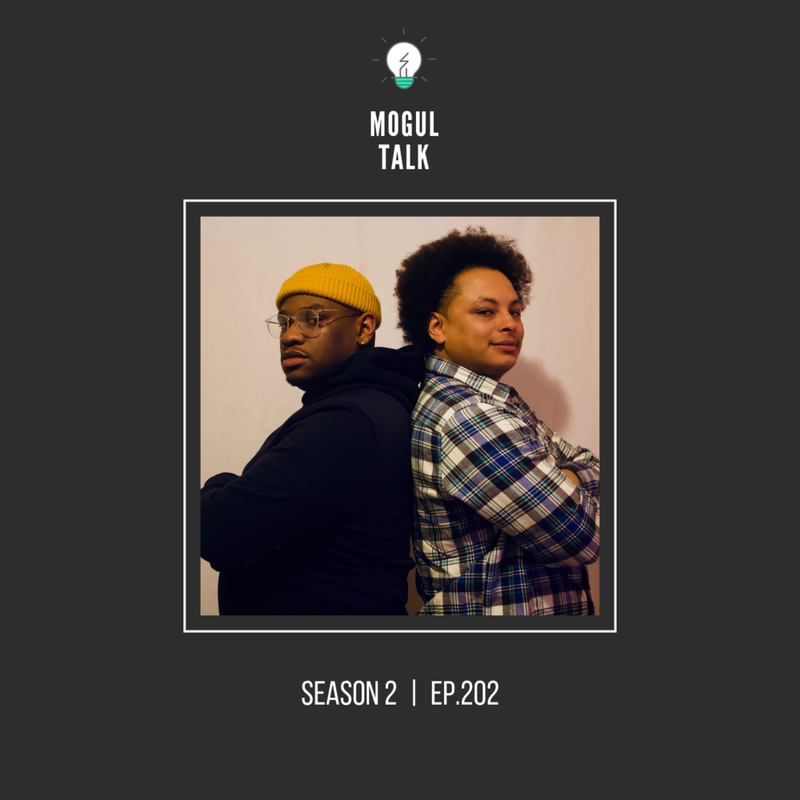 RoundTable — Mogul Talk Podcast - "Leaders or Followers?" Are you a leader or a follower? What are you in today’s society?